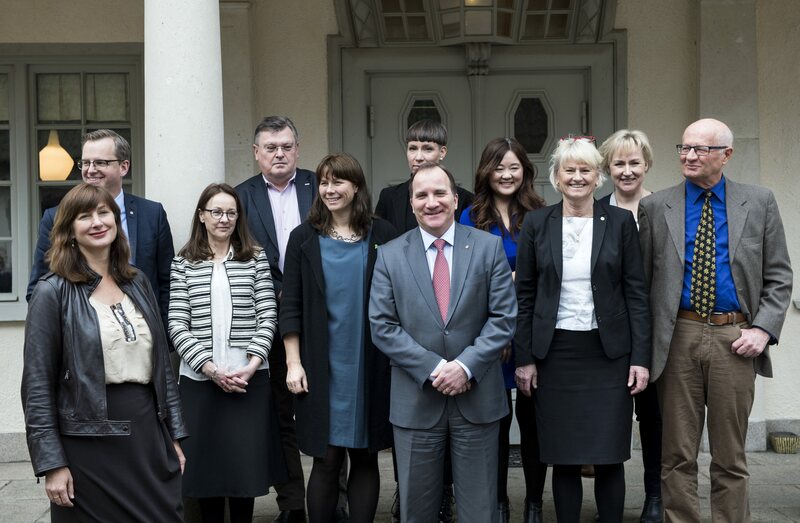 In February 2015, the Swedish Prime Minister Stefan Löfven created a National Innovation Council (Nationella innovationsrådet), with himself as the chairman. The purpose of placing it at the highest possible political level was to give priority to the work of strengthening Sweden’s innovation ability and competitiveness. The council will focus strongly on innovations proper and will thus not be a “research and innovation/technology council” which is the case in most other countries with similar councils. Hence innovation policy and research policy are separated from each other in Sweden’s policy design (although innovations and research are certainly related to each other IRL). This makes it possible to focus exclusively on innovations and their many determinants (out of which R&D is only one, and that also includes education, demand, entrepreneurship, incubation, financing, etc.). This opens up for Sweden to leave the linear model and create a holistic innovation policy by using an innovation systems framework. That has happened in no other country, although the linear model has been completely rejected among innovation researchers since more than 20 years. The external members of Nationella innovationsrådet are Ola Asplund, Mengmeng Du, Charles Edquist, Pam Fredman, Darja Isaksson, Johan Rockström, Karl-Henrik Sundström, Jan Walerud, Hans Vestberg and Carola Öberg. The members from the government are: Magdalena Andersson (Minister of Finance), Mikael Damberg (Minister of Industries and Innovation), Helene Hellmark Knutsson (Minister of Research and Higher Education), Stefan Löfven (Prime Minister, Chairman of Nationella innovationsrådet) and Åsa Romson (Minister of the Environment). The first meeting of Nationella innovationsrådet was held at Harpsund on February 24, 2015. 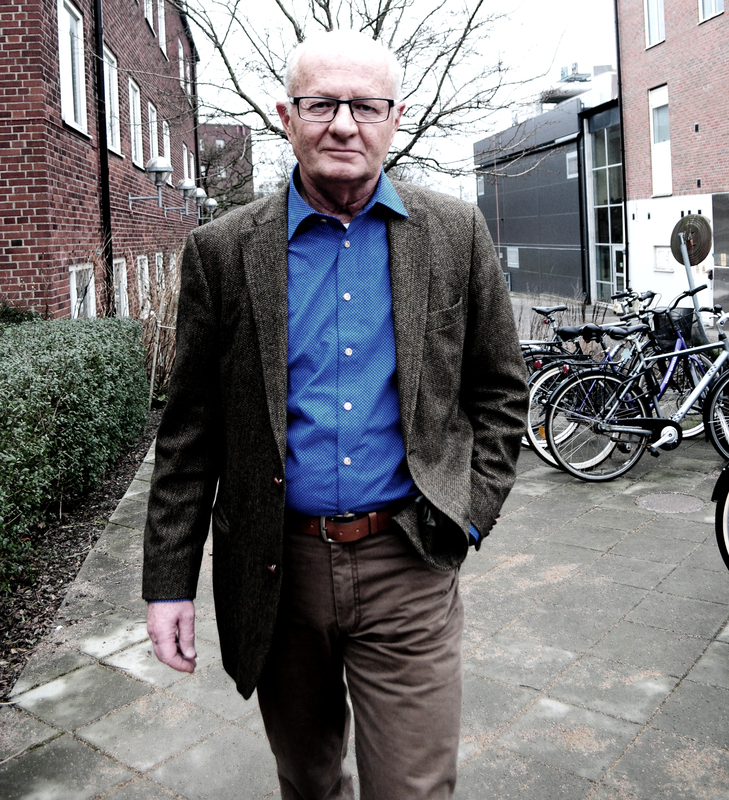 There Charles Edquist made a presentation entitled “Sweden does not (unfortunately) lead the EU Innovation League – or the EU Commission is wrong – What to do? “ He focused on the performance of the Swedish innovation system and the need for a national innovation strategy with measurable goals and clear policy instruments. In a more short term perspective he addressed the restructuring of public risk capital provision and the development of innovation-friendly functional public procurement – issues that can start to be reoriented already during 2015. He also argued that Swedish innovation policy should be holistic, coordinated with other policy areas and partly be given a higher priority than other areas. A second presentation focused on the issue of how public risk capital provision can be allocated to early stages in the innovation process. Much of the discussion following focused on public risk capital provision and the importance of innovation-related public procurement, particularly innovation-friendly procurement, enhanced by describing functions instead of products in public procurement – which would increase creativity and innovativeness among the suppliers. Previous post ← Pre-commercial procurement: A demand or supply policy instrument in relation to innovation? Congratulations for this well-deserved appointment. Thank you very much, Gordon.